It's time for another Handmade Friday, where we introduce you to a new, awesome, handmade shop every week! We love the handmade community (obvi), and know that if you're here, you do too! We love to support other small shops by sharing them with you! This week's featured shop is Stitches By Natalie! 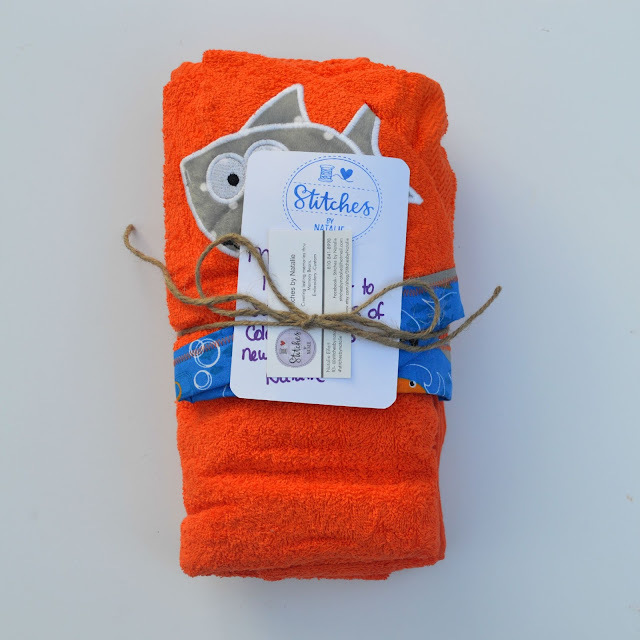 Owner, Natalie, makes seriously adorable custom teddy bears and hooded towels! Let's get to know a little more about Natalie!! Lives: My family lives in South East Mi on a farm. We love to have all the property to play on and a large garden for fresh produce. Position: I am the owner, of Stitches by Natalie as well as a full time Mom to two boys with one on the way. While I create, I: usually have some kind of reality show on. It’s terrible.. I know. 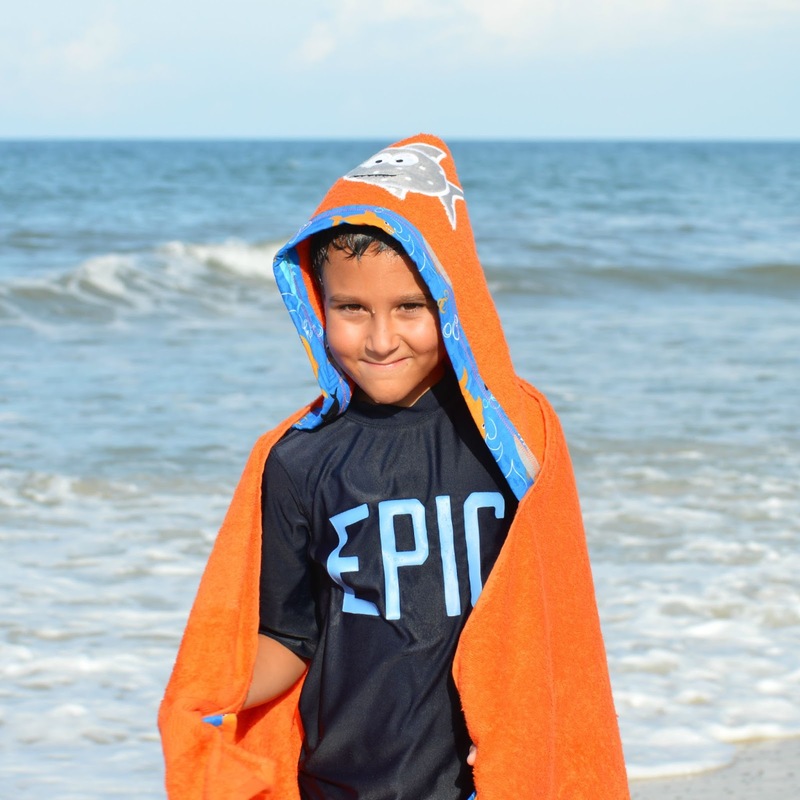 Feel inspired by: By My Children for the hooded towels and helping people create lasting memories with Memory bears. I love that they can give people hope and peace in such hard times. My shop sells: My main focus was Memory bear’s created from loved one’s item’s or from a special time period in someone’s life. For example, I create a lot of bear’s made from baby clothes to keep those memories as a lasting keepsake and not in a bag in storage. We also sell Hooded towel’s for children. 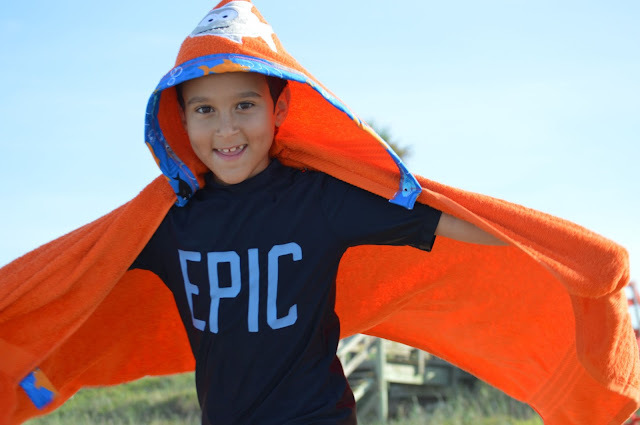 I could never find a towel I loved for my boys so I took matters into my own hands and created some! My favorite creation to date: Memory Bear’s for my son’s was a fun project. It’s so nice to tell them the stories behind each item on their bear. Why I love what I do: I love what I do because it is a passion of mine and I grew up sewing with both of my Grandmother’s. It was always a special time for me. Why I hope you love what I do: The Memory Bears are a perfect keepsake’s and are a true gift to someone who may have lost a family member. Each bear is handmade with love. 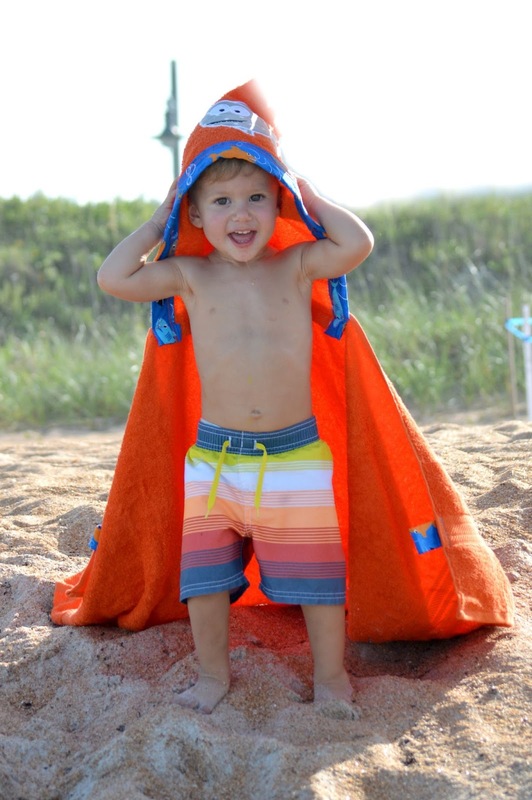 And the hooded towel’s make bath time exit so much more fun. Our towel from Natalie is SO well made. 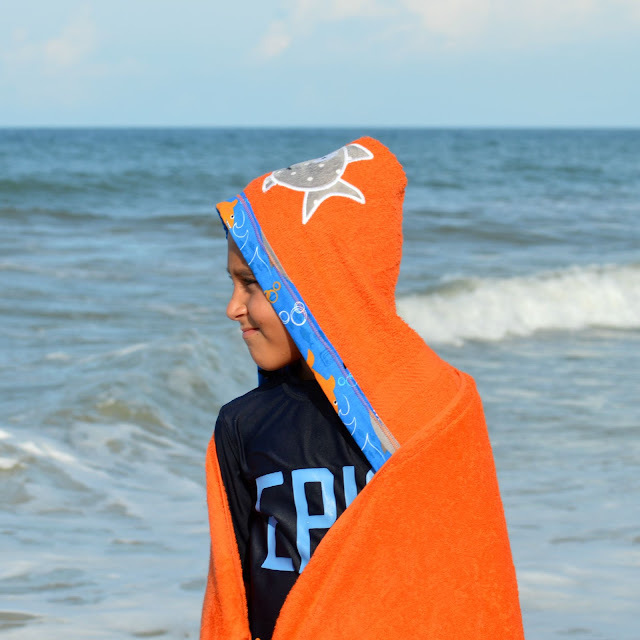 Cole is obsessed with all sea creatures, so the shark was a perfect choice for the hood! The extra touches like the adorable ocean themed trim, the AWESOME handles, and embroidered name made these towels really stand out!! We are so in love!! Natalie is so amazingly generous, she's offered a special discount code just for you!!! 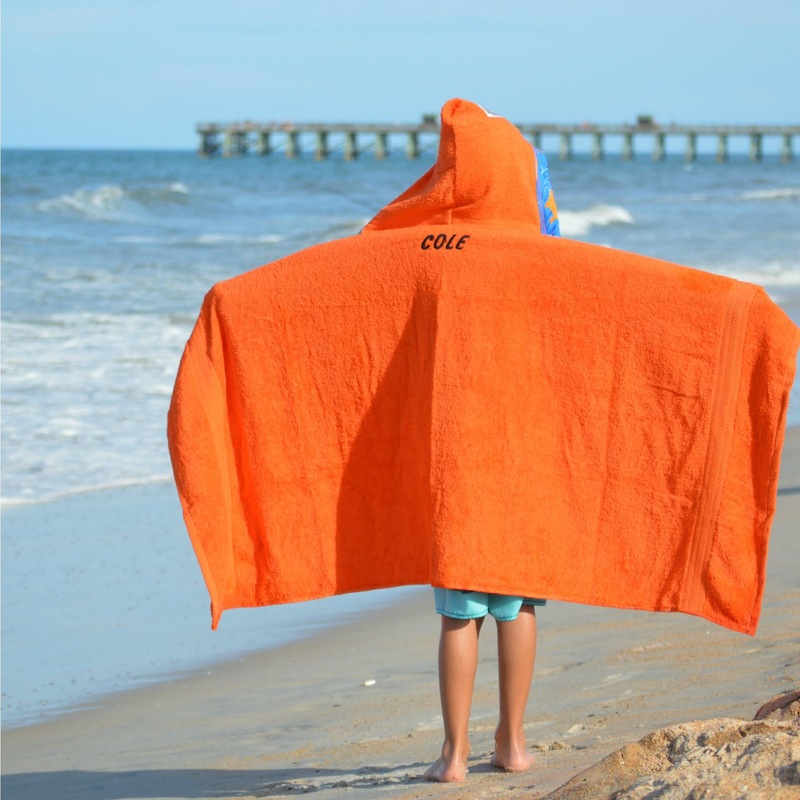 Just head over to Stitches by Natalie on Etsy and use code MOCCLIFEFRIENDS for 10% off all hooded towels!!! How awesome is that!? !